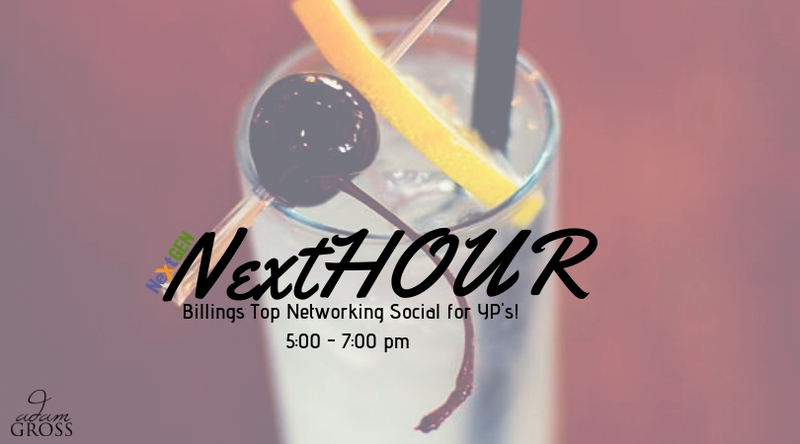 Join us for a no-host social to meet, network, and collaborate with Billings YP’s! 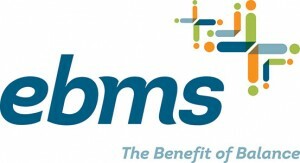 We’re thrilled to be at the Mountain West building downtown at 2223 Montana Ave. This space has the Asylum and the Grotto, plus Mountain West will have beer/wine in their office space. We look forward to seeing you there!